Preimplantation genetic diagnosis (PGD) is a technique that allows scientists to screen embryos after fertilization through In Vitro Fertilization (IVF), to prevent the transmission of serious genetic diseases for couples who are at risk. It also can be used to screen the egg and sperm before fertilization occurs. Only unaffected embryos will be transferred to the uterus for implantation. 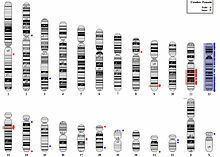 The initial goal of the Human Genome Project was to find, map and sequence all of the genes within the human genome. Since the completion of the initial draft back in 2000, the White House predicted that this would lead to a new era of molecular medicine, bringing new ways to prevent, diagnose, treat and cure disease. Emerging DNA technologies continue to offer us many new insights into our genome, and its implications on human disease. One area that is currently under much scrutiny is how different patients are responding differently to certain drug treatments. Researchers are now finding that some people have a genetic predisposition to how they will react to a drug. If there is some way that we could detect this in the doctor’s office as they are writing the prescription, it would help save time and lives as we try to combat these diseases. While recent advances in DNA technology have revolutionized the field of forensic science, it also makes us question whether or not the evidence at a crime scene is genuine. 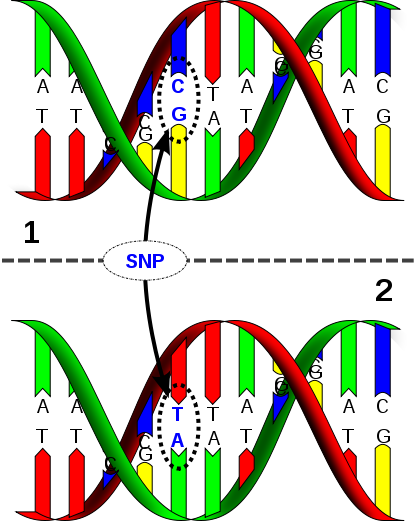 Basic techniques such as PCR, molecular cloning, and the most recent whole genome amplification, allow for someone to synthesize DNA under any genetic profile in vitro. This artificial DNA can then be implanted into human tissues or placed on the surface of objects, and planted at a crime scene. 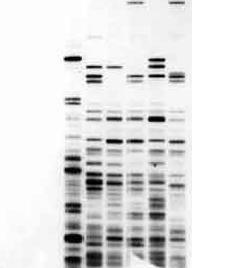 Current forensic procedure cannot distinguish between artificial and natural DNA samples.